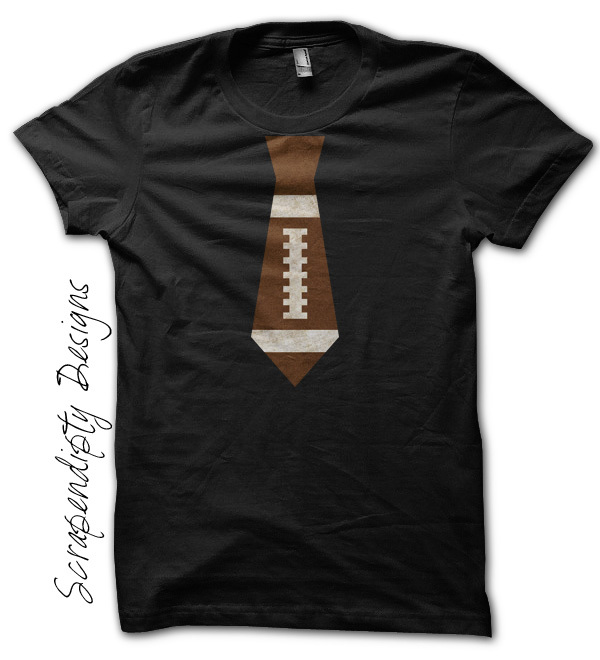 Scrapendipity Designs » Football Shirt & Accessories Roundup! Football Shirt & Accessories Roundup! 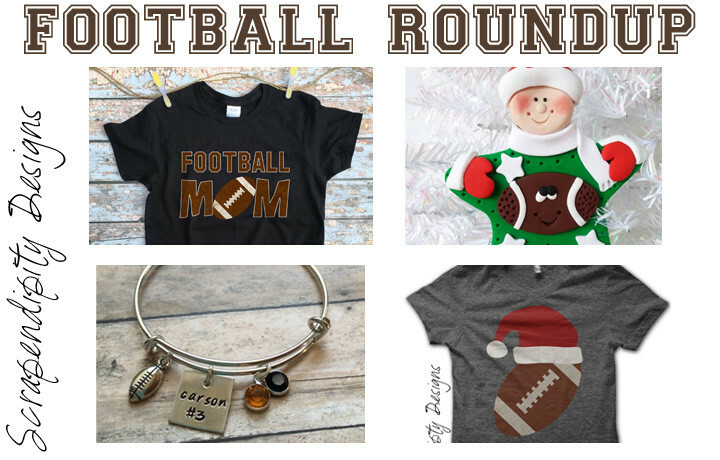 With football season fast approaching, now is the time to pick up some unique shirts for the family and some great accessories to go with them! 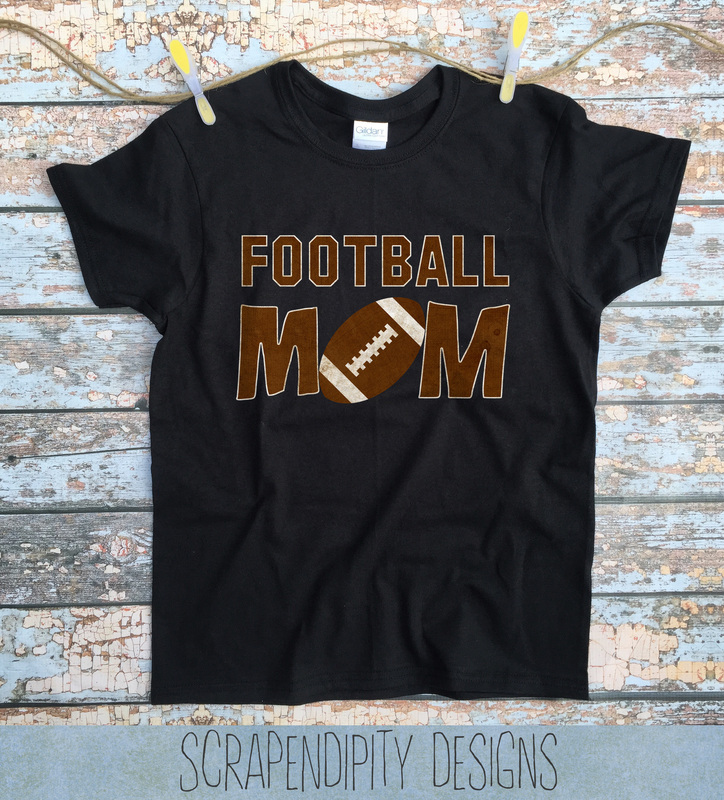 This shirt is perfect for the football mom watching her little (or not so little) ones play this fun sport! 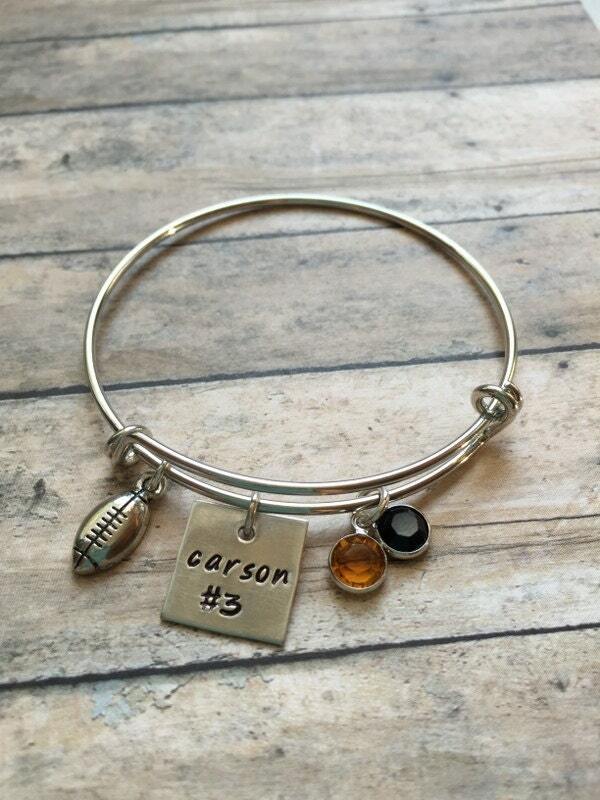 Accessorize this shirt with a personalized silver football charm bracelet from BlessedRideCompany. Get ready to wear your favorite players number with this fun Football jersey style shirt! 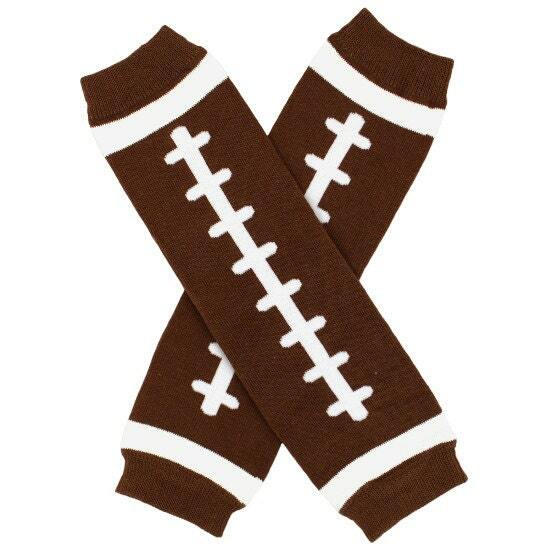 Keep your legs and arms warm during the game with this comfy blanket from seechriscreate. Throwing a sports themed birthday? 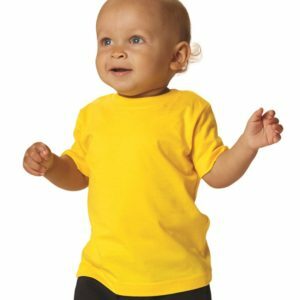 Deck out your toddler in this unique shirt! 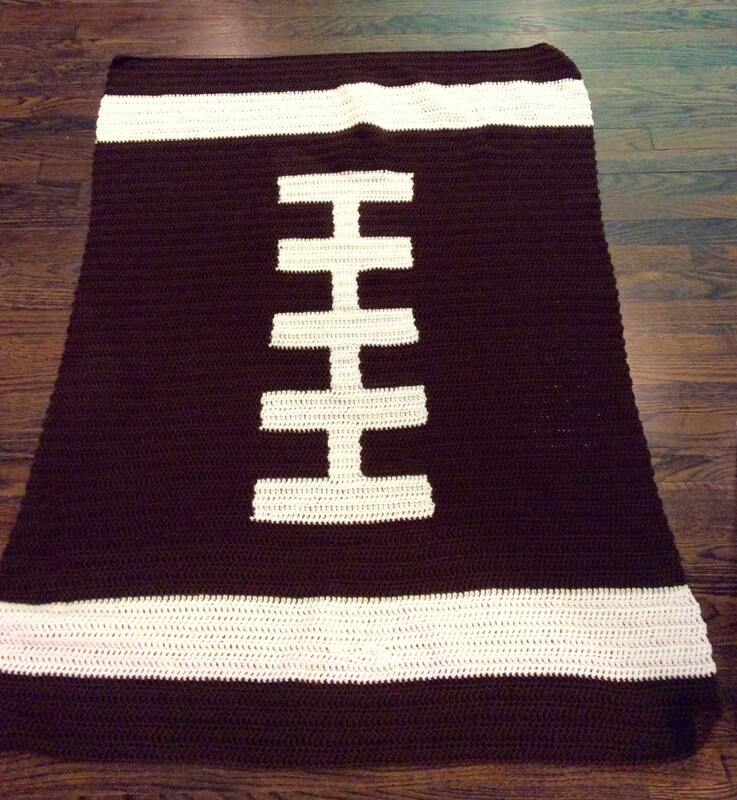 Keep your legs and arms warm during the game with this comfy blanket from thelittlestfunk. 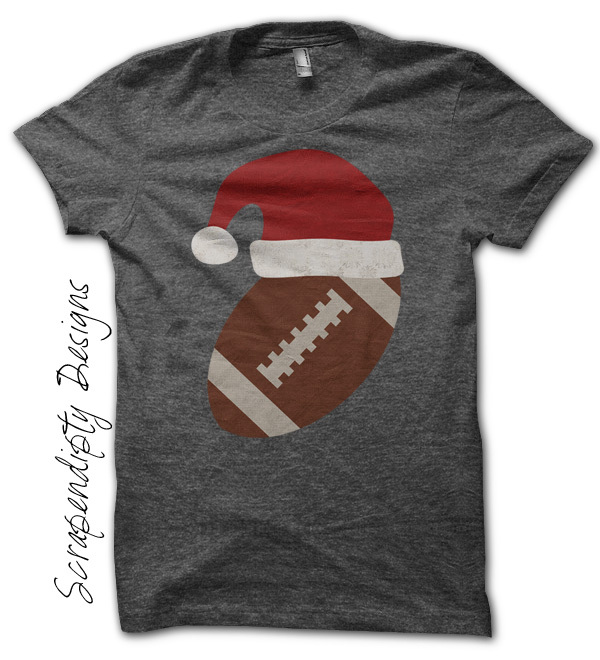 Add a little football to your Christmas spirit this year! 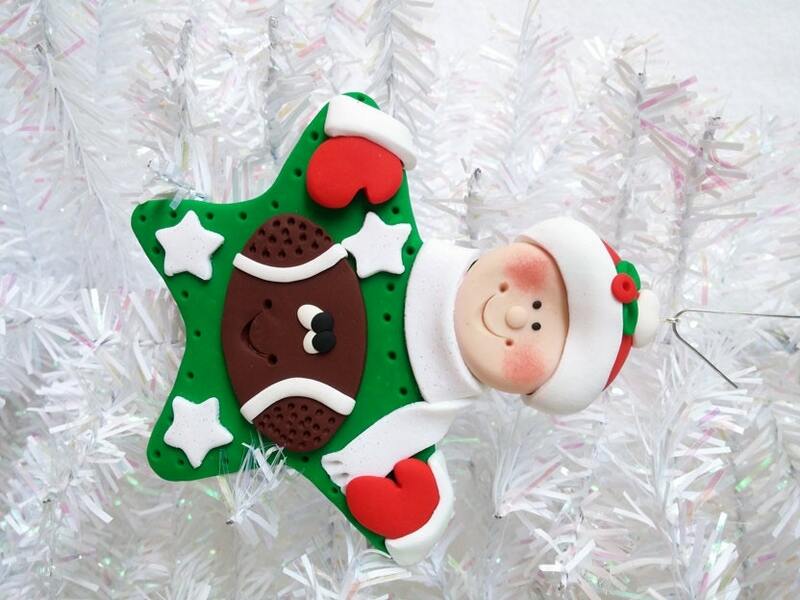 Decorate your tree this year as well with this ornament from ChristmasClay. 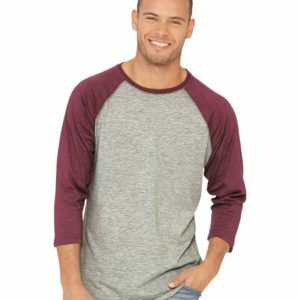 « What Size Shirt Do I Need?